Chances are that you might have integrated some resource-hungry features into your website recently as well, which may have tacked on a second or two to your load time. It may not seem like much to you, but every second matters. How much does it matter, you ask? According to one study, a quarter of visitors will leave a page less than four seconds after arriving if the page hasn’t loaded, and a one-second delay can result in a 7 percent reduction in conversion. An eCommerce site processing $1,000 in daily sales stands to potentially lose $25,000 per year in revenue over a one-second delay. If the situation weren’t already bad enough, there’s also the search engines to contend with, like your buddy-old-pal Google. 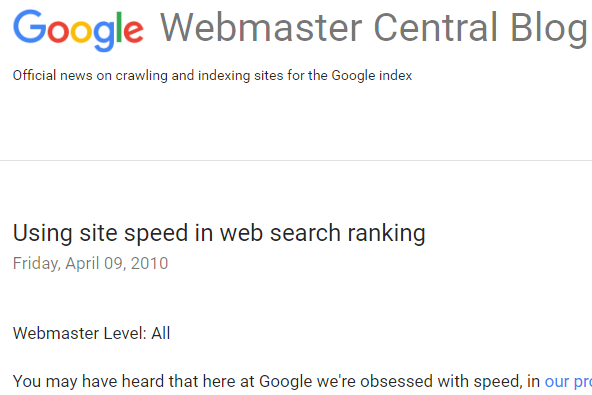 Google loves fast websites. According to another study, one of the apparent major factors in how speed can impact your search engine ranking is the time to first byte, or simply “TTFB.” This is the amount of time it takes for the initial connection to be established and begin transmitting page content. Negative delays in TTFB are most often caused by network latency or increased load on the target server. 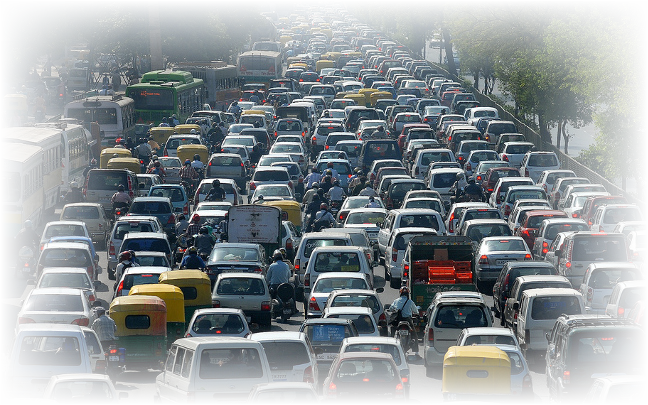 Network and server latency can be caused by excessive traffic conditions, like rush hour on the drive home. We also have to consider the distance the data needs to travel. Even if data were to truly travel at the speed of light, considering the distance that data may have to travel, the speed of light may not be fast enough for your application. When a visitor connects to your website, data travels through what may be dozens of digital intersections (i.e. nodes) before reaching its destination. In simple terms: typically longer distance means longer load. CDNs help to solve the TTFB problem through the use of strategically-located points of presence (POPs). CDN POPs are data centers that have been established in geographic locations that are most capable of reducing overall network load times. Quite simply, they bring the data closer to the visitor. By reducing the distance that site content needs to travel, the TTFB typically drops. If you live in Oakland, data is practically guaranteed to arrive sooner if sent from Los Angeles than if sent from Vienna. Further, by accepting traffic on your behalf, the CDN eats the computational tax of establishing a connection and delivering site content, reducing the need for expensive hardware at the site’s origin (i.e. hosting costs). The bottom line? CDNs increase website speed, reduce server tax, and save money. Speed up your website and save money now with SiteLock® TrueSpeed™. Web Development and Cybersecurity – Are You Protecting Your Clients?